Beauty: Want good reasons to Join Oriflame Cosmetics India? Want good reasons to Join Oriflame Cosmetics India? The Oriflame motto is ‘Create Cash Today and Fulfill your Dreams Tomorrow’. 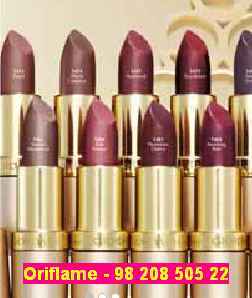 Oriflame cosmetics is a well known Swedish company with natural cosmetic products. Oriflame ranks high with companies like Mary Kay and Avon. 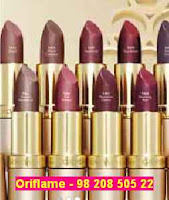 Oriflame provides the opportunity to sell cosmetics and personal care products. You have the control on your life and have the life you dream! See Oriflame's wonderful natural Swedish cosmetics online. Oriflame was started by two brothers Jonas and Robert af Jochnick. Oriflame is able to spread the word and expand and grow. Oriflame has been around for a solid 50+ years and still going strong. Oriflame has enticing incentives and bonuses to encourage and excite the consultants to expand and grow.